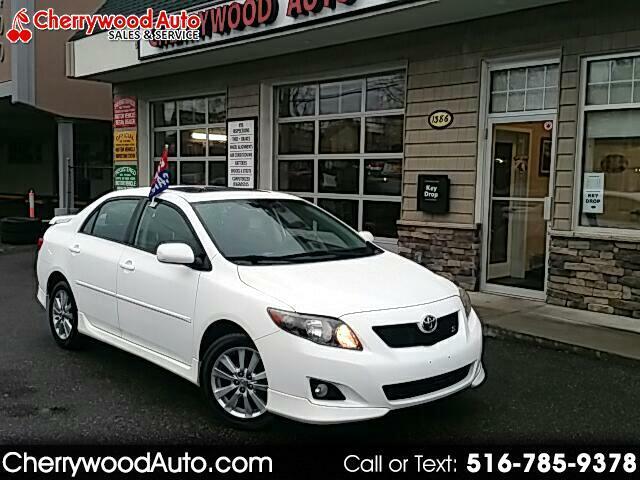 Visit CHERRYWOOD AUTO @ www.CHERRYWOOD AUTO.COM To see more pictures of this vehicle or call us at 516-7859378 today to schedule your test drive. Buying a car is the second biggest investment you'll make in your lifetime, behind your house. It's important to get extended warranty coverage in case of unforeseen repair costs. CHERRYWOOD offers a variety of extended warranty options NATIONWIDE with various levels of coverage. To find out more about the specific warranty options that are available to you, contact us today. Our experienced staff will walk you through your options and help you choose the warranty coverage that's right for you PRICE SHOWN IS THE ACTUAL PRICE OF VEHICLE ,THERE ARE NO HIDDEN FEES, PRICE DOES NOT REQUIRE TRADE IN NOR IN HOUSE FINANCING !!!!!!! !